Over the past twenty years, the field of cardiac pacing has seen some drastic advancements that has improved the performance and longevity of implantable cardiac devices, thereby, increasing the life-span of patients with irregular heartbeat conditions. 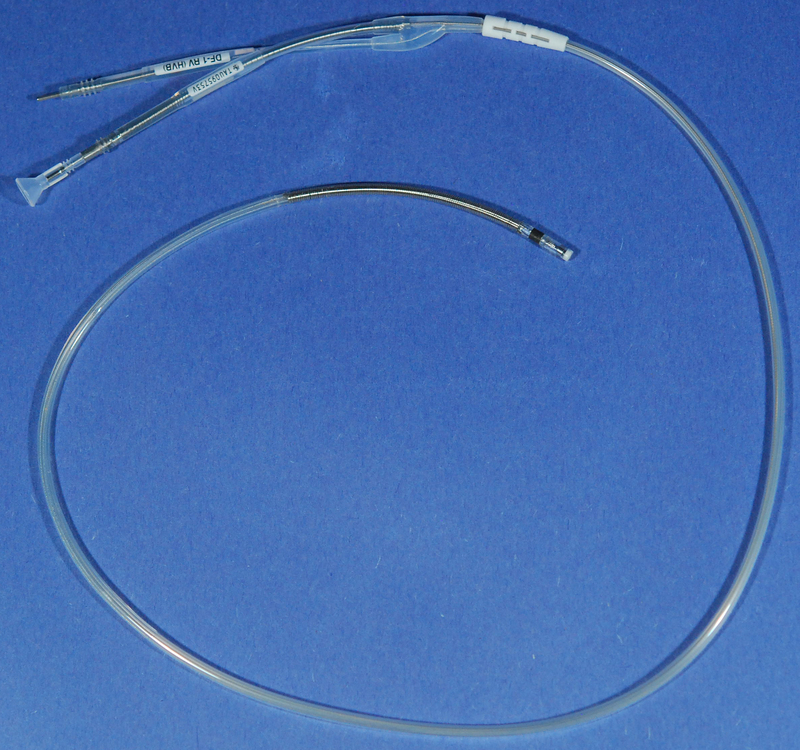 However, the overall safety of the devices is still in question because of malfunction in a key component – the electrode lead, which led to several patient deaths in years. The aim of this project is to analyze the retrieved leads in order to determine the failure mechanisms of the leads, such as chemical degradation of insulation material, environmental stress cracking, metal ion corrosion and others.